Please do not throw away used eyeglasses or hearing aids. Kindly send them in to the Nurse's office. They will be refurbished by the Lions Club & then distributed. Thank you. 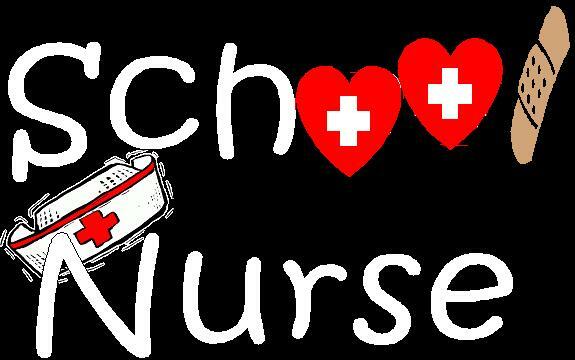 Please notify the school Nurse of any changes to your child's health in written form. For information on what to do when your child is not feeling well, please click the link below. "When to keep kids home from school"
Each year in February, dentists and dental professionals across the state participate in a day of free oral healthcare access, known as Give Kids a Smile! GKAS is a national program of the American Dental Association, fully supported in NJ by the NJ Dental Association. GKAS provides free dental care to children ages 12 and younger whose families cannot afford these services. Volunteer dentists and dental professionals will be at various locations, with each county in NJ having at least one GKAS provider. For more information please visit www.njda.org Give kids a Smile can be found under the "Public Resources" tab. Parents can make an appointment at any location convenient to them.